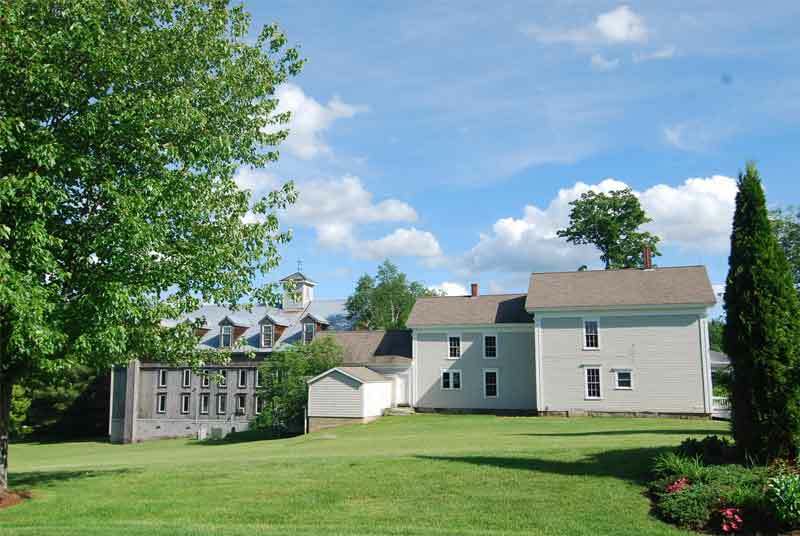 Laconia – This private gated community includes approximately 430 acres encompassing both sides of Route 3. 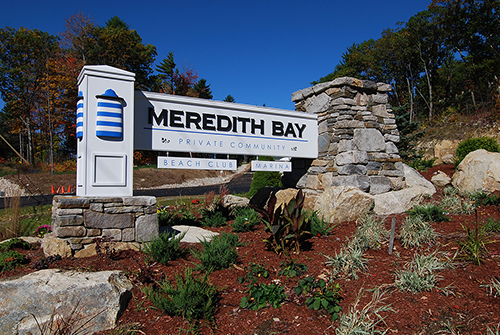 A wide selection of custom single-family homes, lake view townhomes and luxury garden style condominiums at the Lodges at Meredith Bay are offered within this community. Amenities include a beautiful swimming pool complete with immaculate landscaping, patios, grills and a cabana. 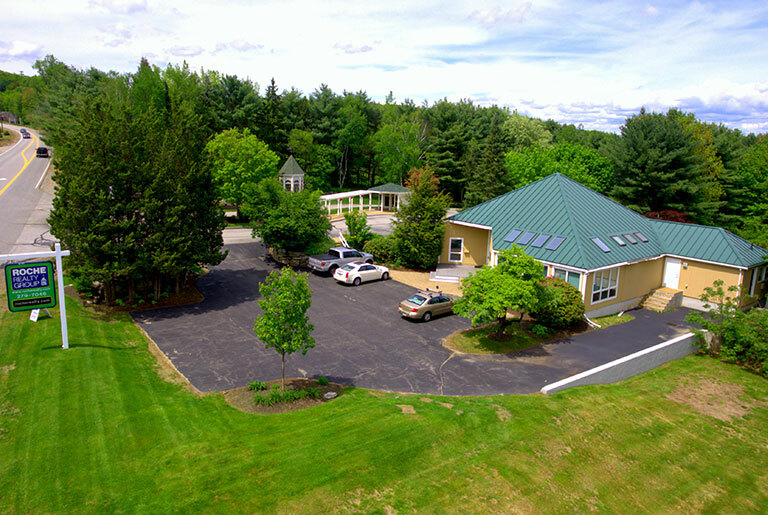 Other amenities include tennis courts, a community garden, fitness center, swim dock and kayak launch on Lake Winnipesaukee. Additionally, there is access to a nearby marina and beach club. Many of the homes have extraordinary lake and mountain views from this hillside location overlooking Lake Winnipesaukee.